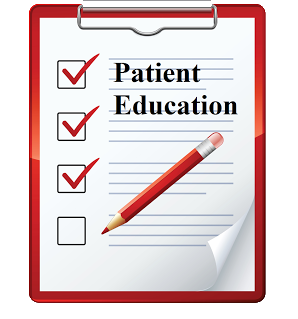 We encourage our patients to learn about health-related topics by reading information gathered by Geriatrics & Adult Psychiatry professionals. This page gives you online access to materials that can alter health behaviors and improve overall well being. Ensuring continuity of care between appointments.